So, over one month into the Big Year- it’s time for our first set of monthly totals…. I can reveal that in January 2012, I saw 81 species of birds. Pretty chuffed with that total! Just going to gloss over the fact that my target list stands at an unimpressive 0/10. Oh dear- lots of birds but not the right ones. 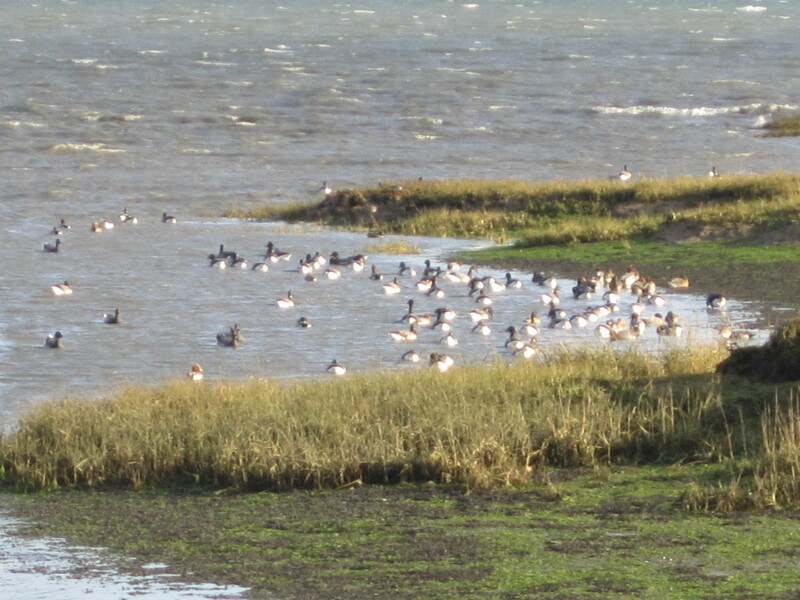 The highlights for me were the Redpoll, Redwing and Bittern at Blashford and the wildfowl and waders at Farlington. Lots more birding to come this year and now my new glasses have finally arrived I can actually see the distance in focus again which always helps. Chris- your January total please……..?